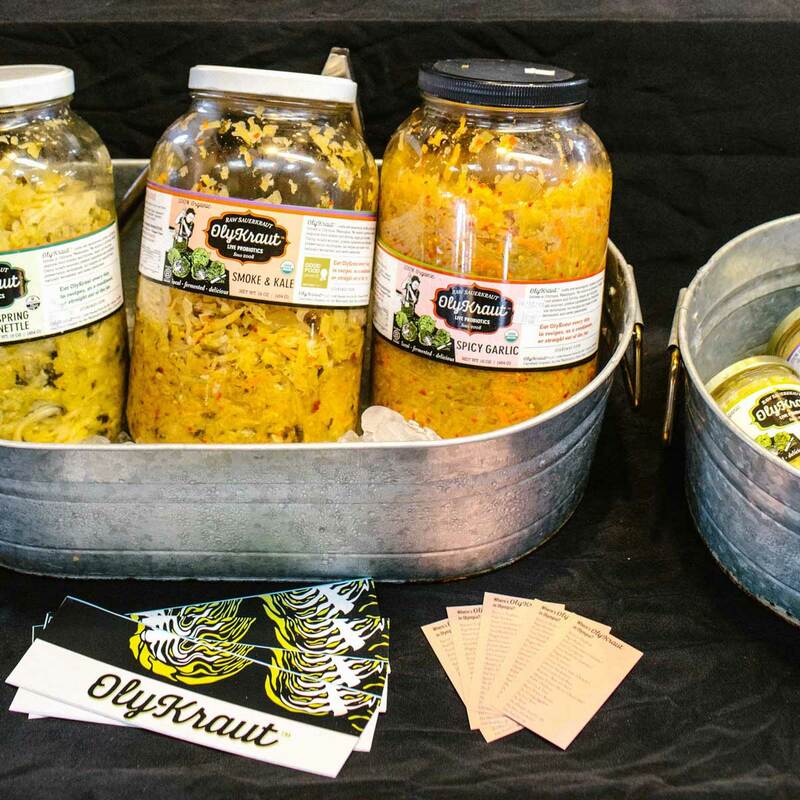 Become A Vendor at The Olympia Farmers Market! Our mission at The Olympia Farmers Market is “To promote and encourage the development of local small-scale agriculture and ensure a dynamic market balance for small, local growers and others to make available their products to residents of this community.” We strive to have a dynamic balance of all vendor categories. All vendors must live and produce their products within the geographical boundaries of Thurston, Lewis, Mason or Grays Harbor (east of the Wynoochee River) Counties. No finished products may be bought and resold. Crafter: Crafters make artisan crafts and works of art with their own hands. Applications for Crafters are only accepted once per year. Applications are available each year starting December 1st and are due by December 31st. All applicants must successfully pass the Craft Jury and be approved by the Board of Directors. Accepted craft applicants will placed in the Guest Vendor program and may begin selling in April, after a successful site inspection and payment of an annual fee. Daily fees are 7% of daily gross sales or $7 on Thursday and Friday and $15 on Saturday and Sunday, whichever is greater. 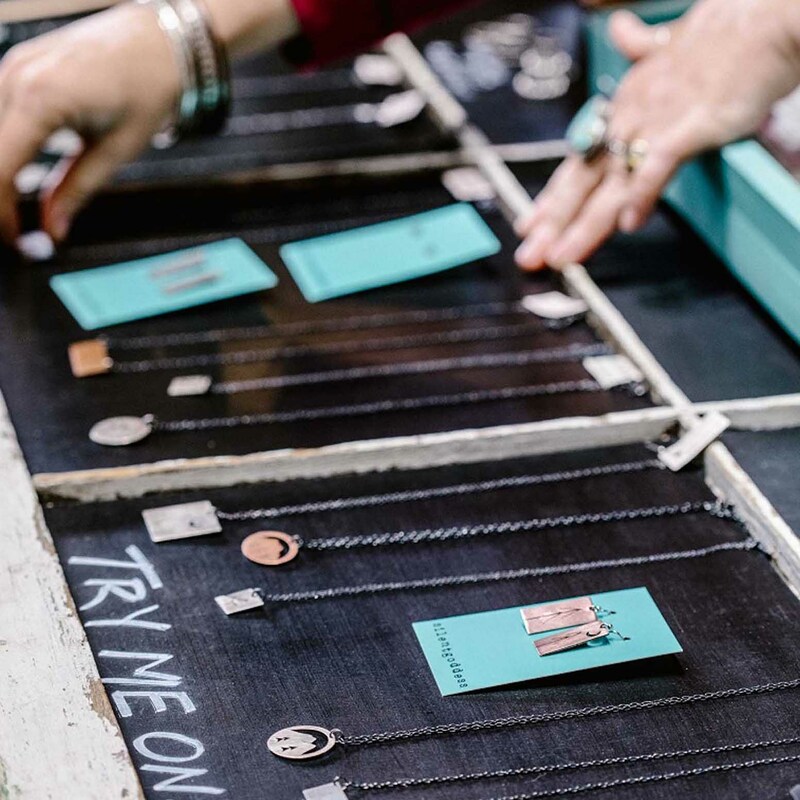 What does it mean to be a Guest Vendor? All new crafters will be designated as Guest Vendors. The board of directors may choose to designate others as Guest Vendor as well. Guest Vendors pay a $50 annual fee and are not subject to annual sales or attendance minimums to retain their ability to sell at the market. Guest Vendors must attend certain week days each week during High Season (April – October) to qualify to sell on the corresponding weekends. What does it mean to be a Vendor Member? 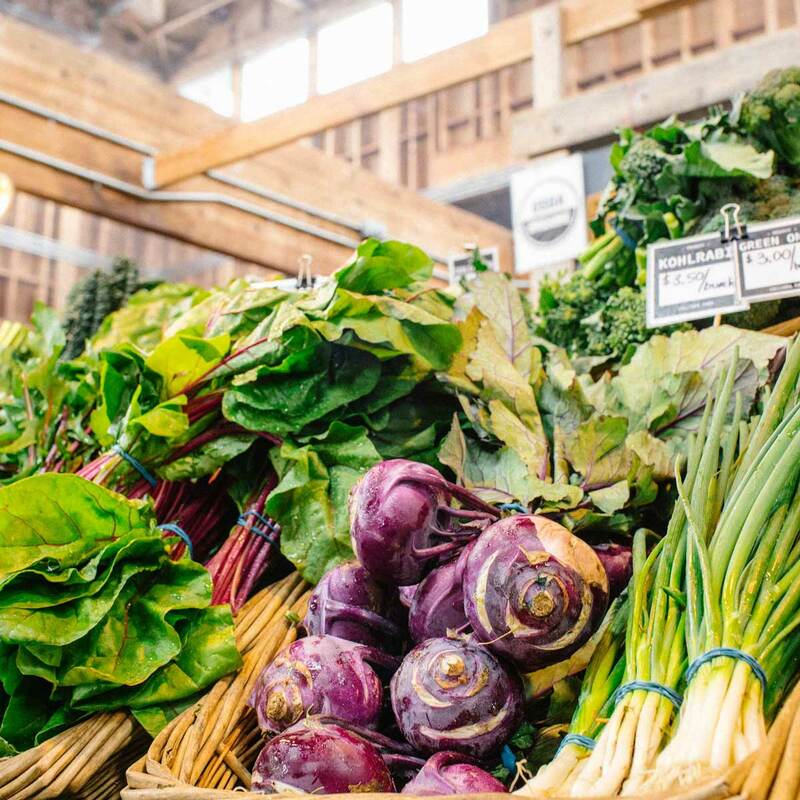 Once accepted, Farmers and Processors enter the market as Members of The Olympia Farmers Market. Members pay a $100 annual fee and are subject to an annual sales minimum to retain membership. There are no weekly attendance requirements for High Season (April – October) although there may be attendance requirements to participate in the Holiday Market season (November – December). Site Inspections: All vendors, once accepted, are subject to a site inspection by the Operations Manager or designee. Sign up to get fresh news & updates about The Olympia Farmers Market delivered to your inbox.